This entry is part 13 of 40 in the series Devotionals. Family prayer strengthens the family. God rejoices in us when we make specific prayer time for ourselves and our families. 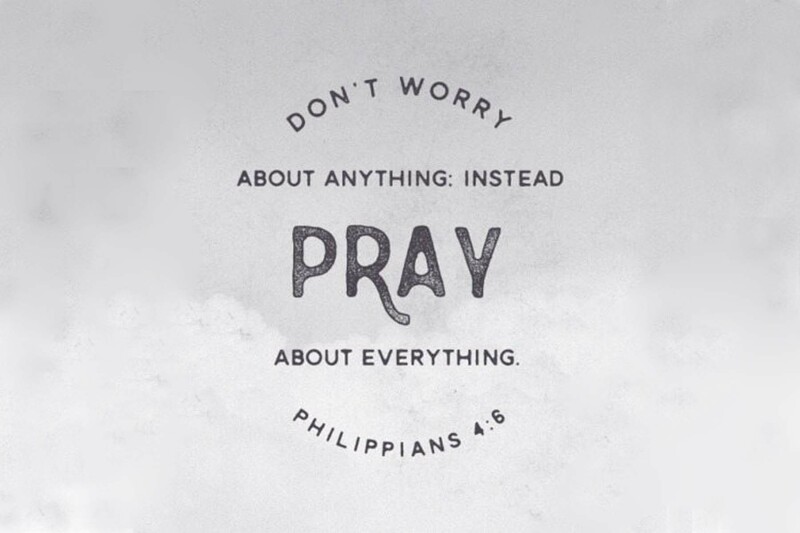 Pray without ceasing. Make a commitment to honor God together with our families by setting aside time to avoid schedule conflicts. Learn to pray as Jesus taught us and lead our families in prayer. Prayer is an effective God tool in communicating with God. 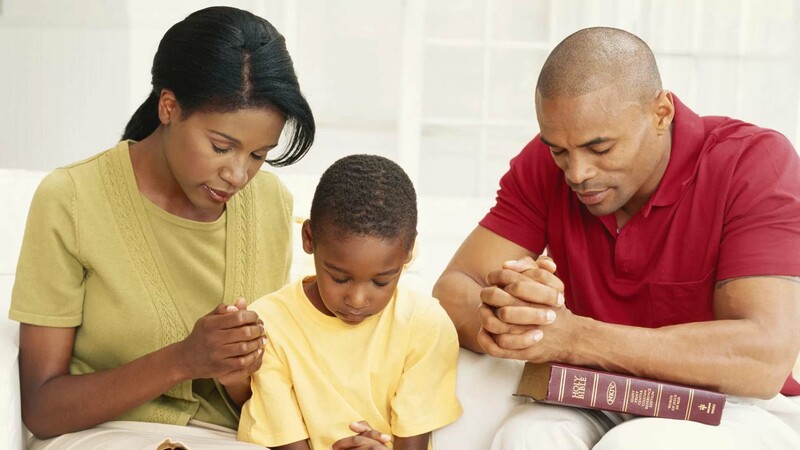 Make prayer a family priority every day. Jenniferdiana and Emli like this.